Fierce Romance: USA Today Bestseller!! I have fantastic news! 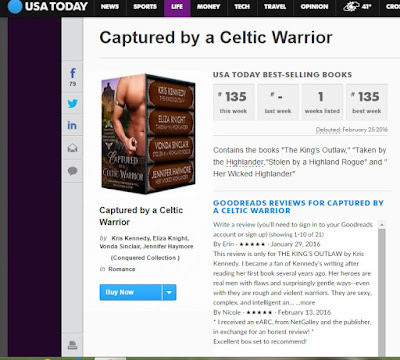 Captured by a Celtic Warrior hit the USA Today bestseller list! This is a major milestone in my career which I've been waiting for a long time. I'm also thrilled to share this honor with Kris Kennedy, Eliza Knight and Jennifer Haymore, three amazing and talented authors! 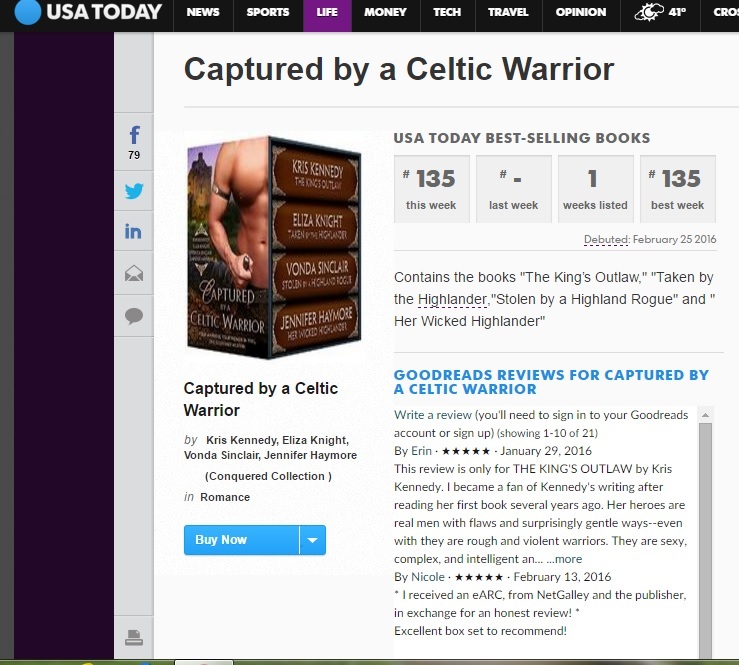 You can see the list here: USA Today Best-selling Books. A huge thanks to all of you who purchased the book!! We have been getting some wonderful reviews!! 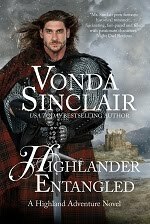 5 stars "...what happens when a rugged highlander, like Dugald, decides to hold captive a French lady, like Camille! Fun begins and sparks flare all over! The heroine Camille, was introduced in Ms. Sinclair's book, My Wild Highlander, as the cousin of Angelique. Just follow their wild adventure through the Highlands... It's always a pleasure to spend an afternoon, reading Vonda Sinclair's stories, I'm never disappointed!" Nicole L.
"All of the stories are packed with suspense and sensual, steamy love scenes. 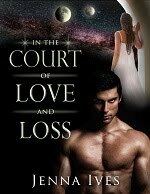 Each author in this series has brought a wonderful story connect to the King Richard dagger. [Stolen by a Highland Rogue] has a little comedy, a little adventure, and a lot of love. The characters are intriguing and easy to fall in love with. 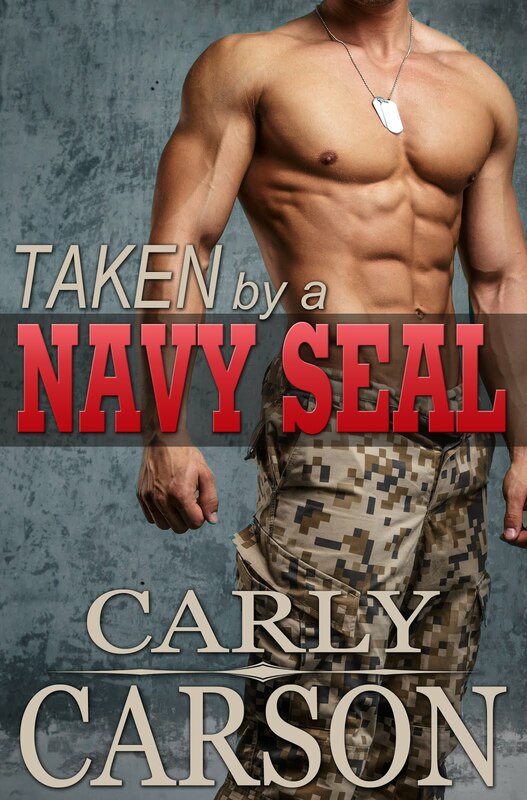 Camille is daring and a strong female..." Natalie H.
I loved this book from the beginning to the end. A very powerful, sensitive, wonderfully rich and rewarding story... I highly recommend this book and give it 10 stars. Debi A.